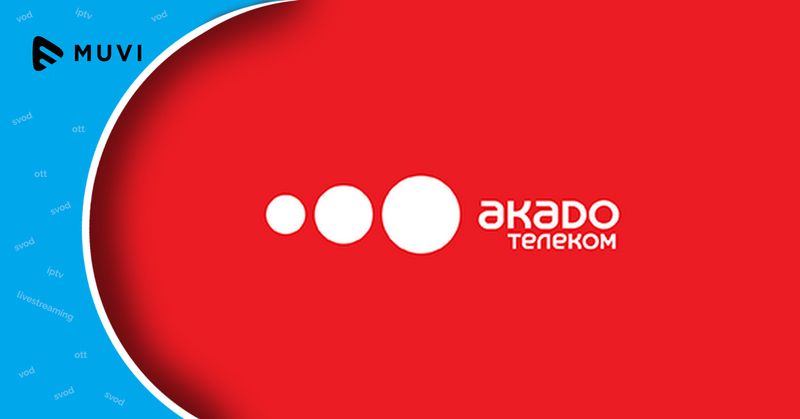 Akado Telekom, the cable operator from Russia has launched its OTT service in partnership with Lifestream. 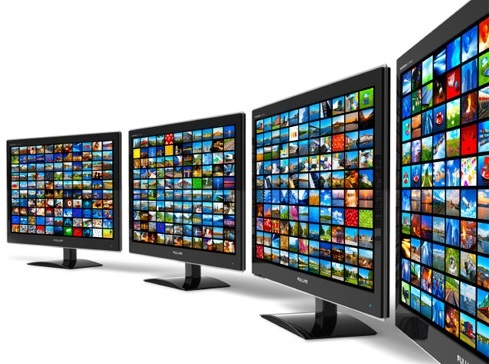 Akado which wanted to launch its OTT service in 2016 will be offering 170 TV channels in 11 packages. Lifestream is currently the OTT content partner for the newly found online video platform and is expected to register several thousand subscribers by the end of the year. 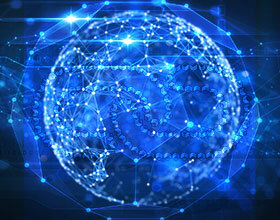 Lifestream will be operating on a revenue share basis. 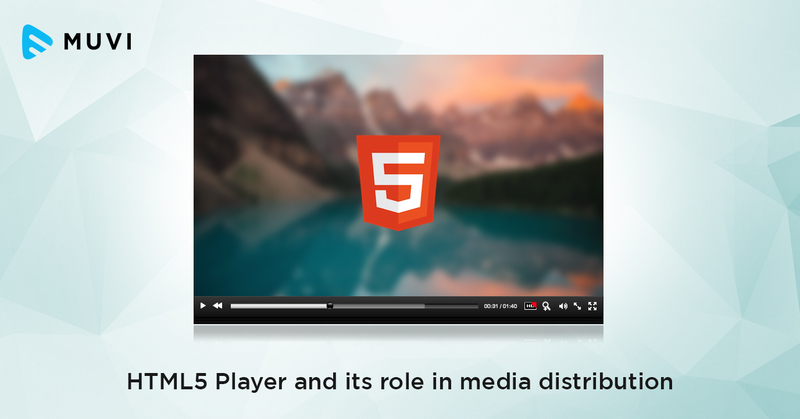 The OTT platform can be used by subscribers of the operator on TV-sets, Smart TV functions, and on mobile devices. The option is available in any area under coverage of internet.